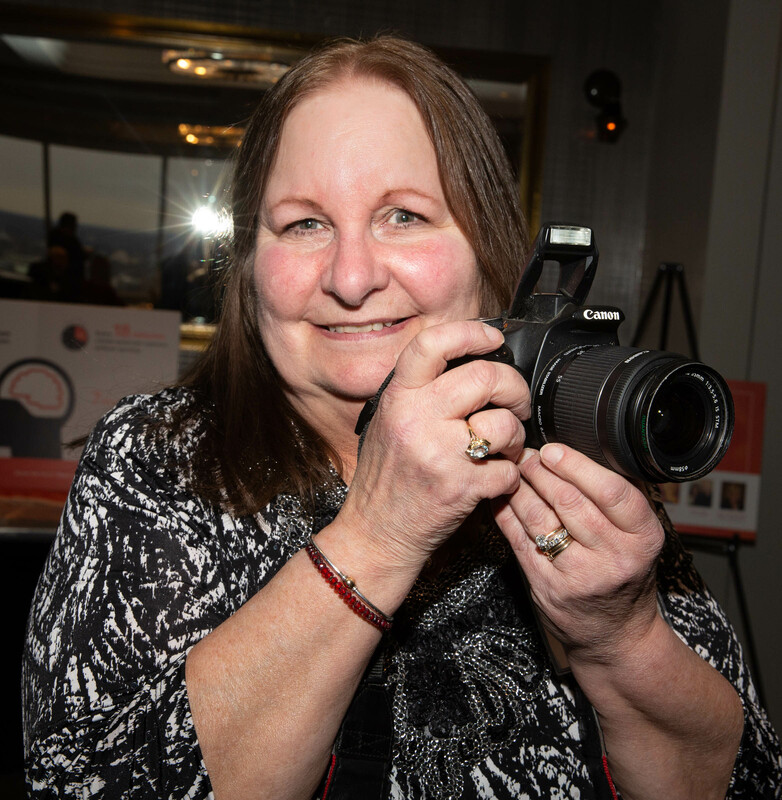 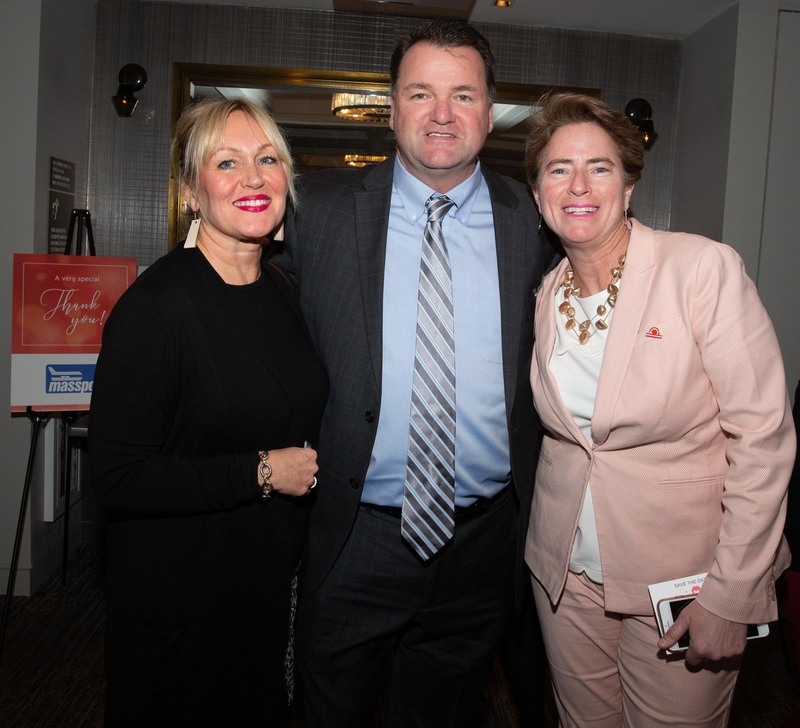 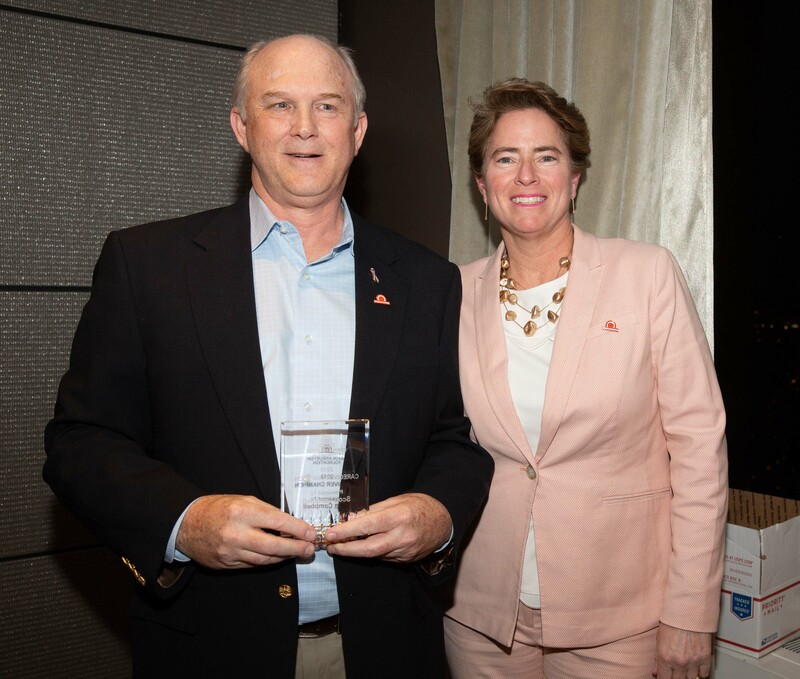 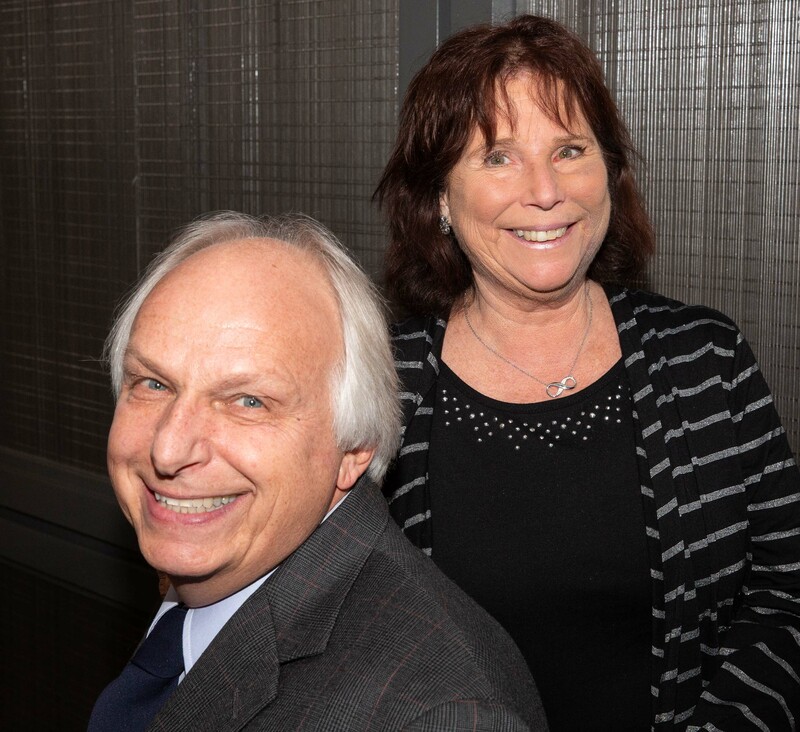 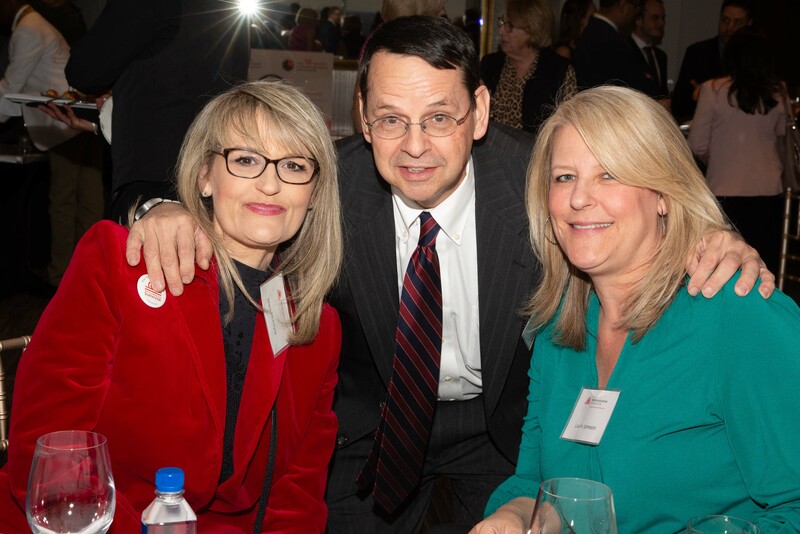 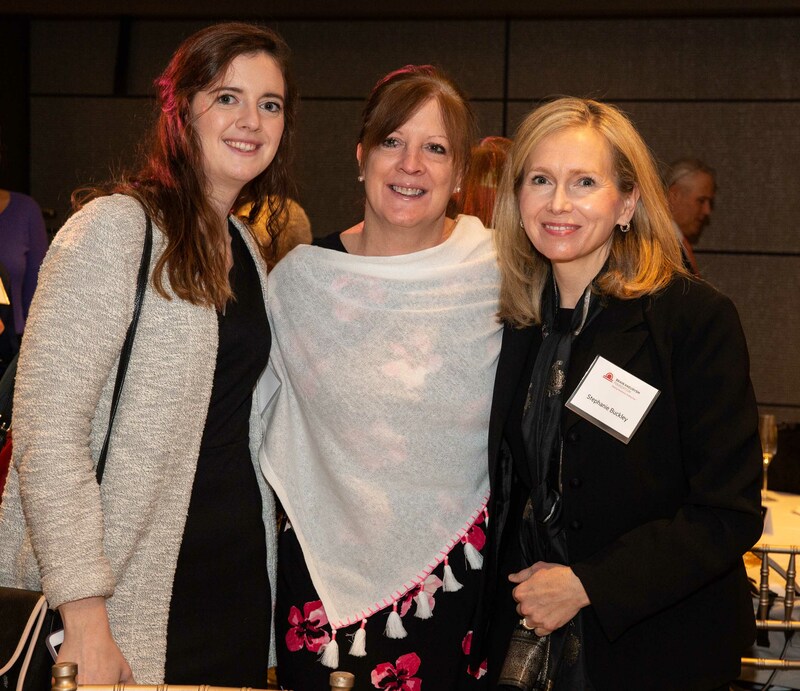 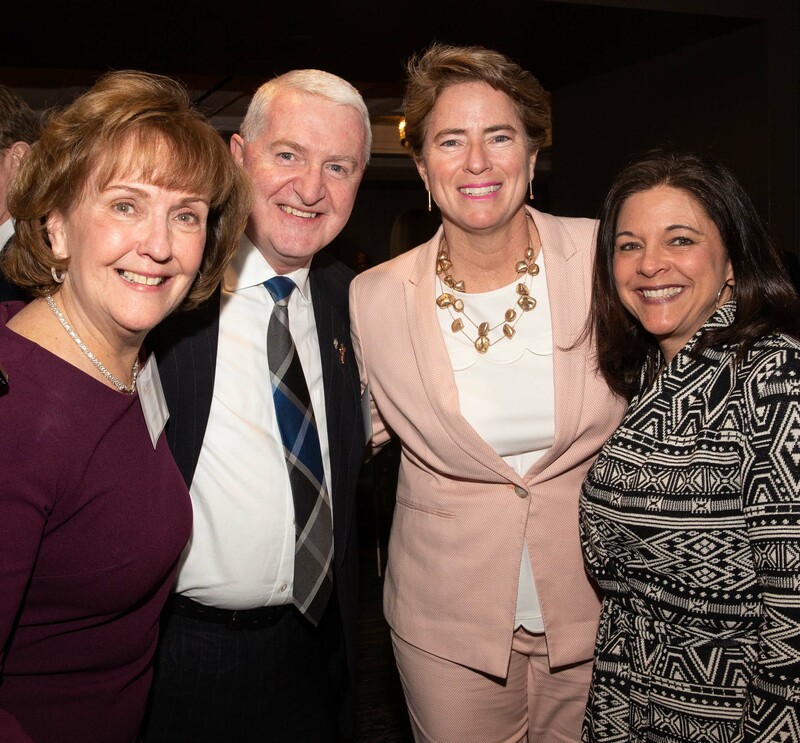 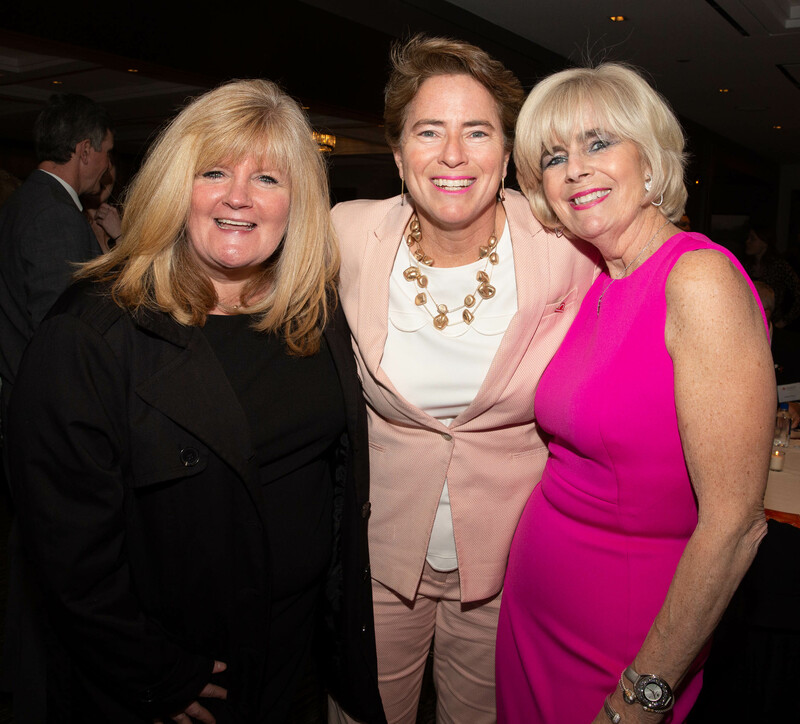 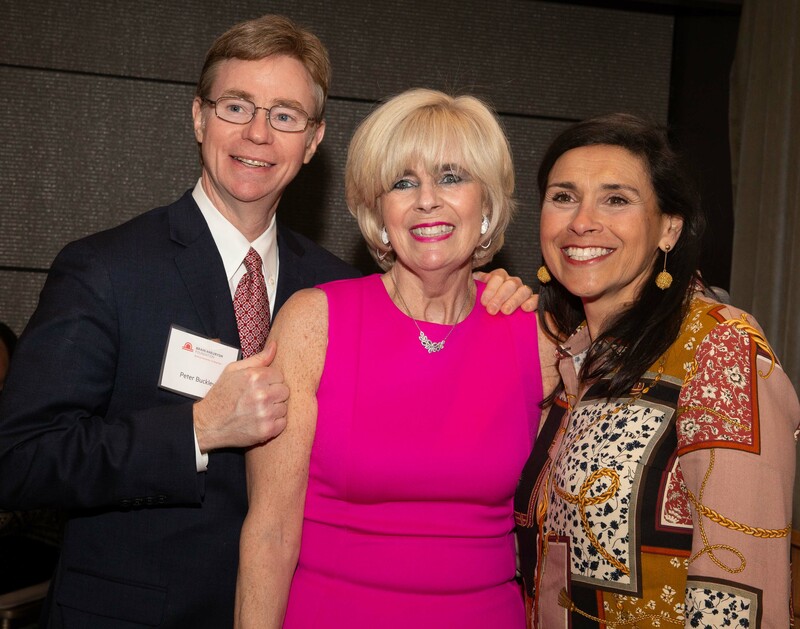 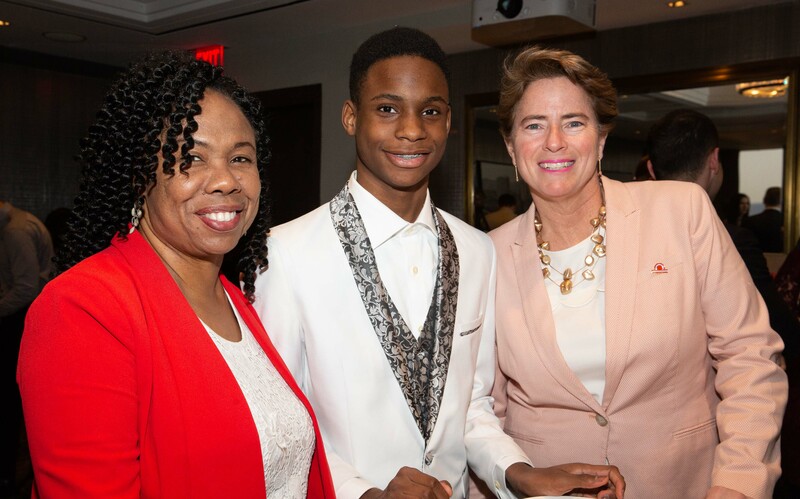 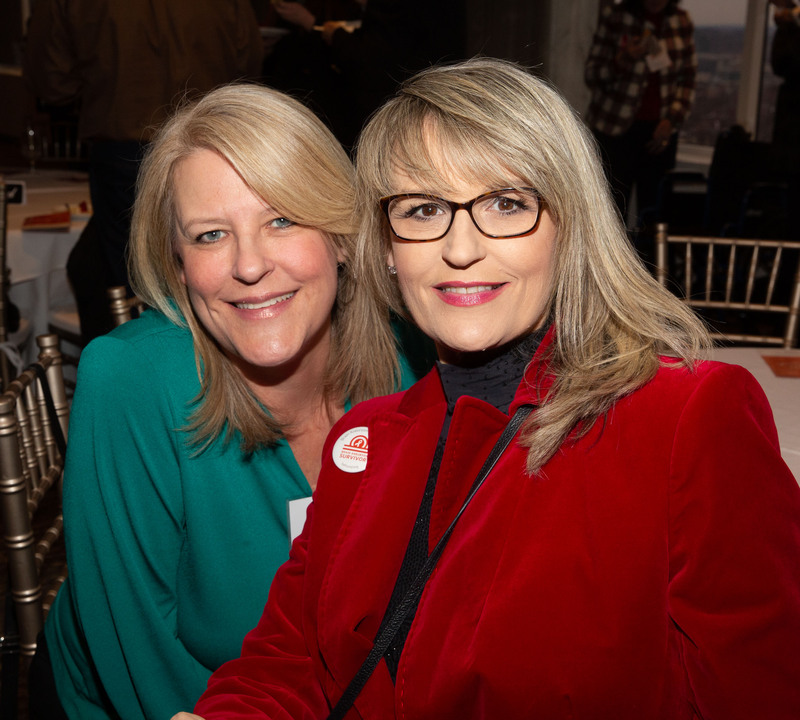 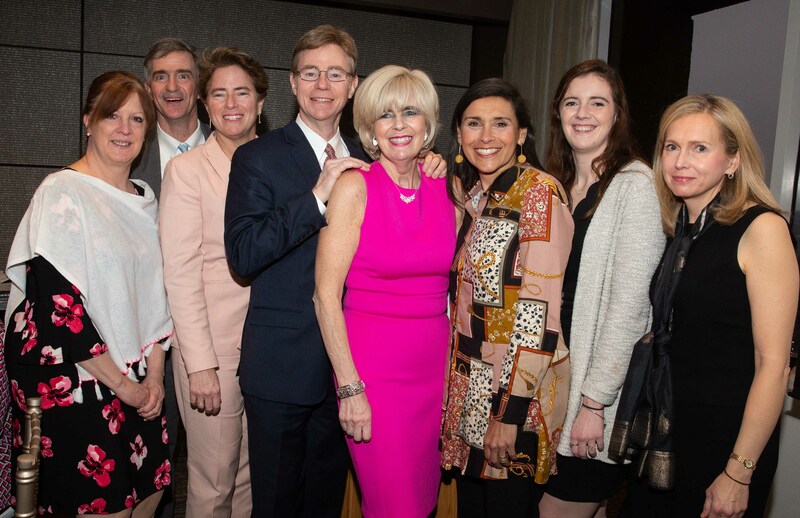 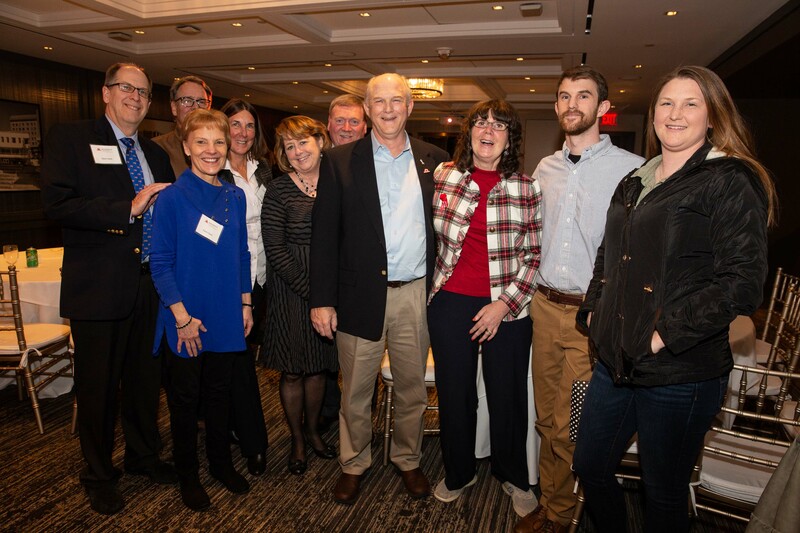 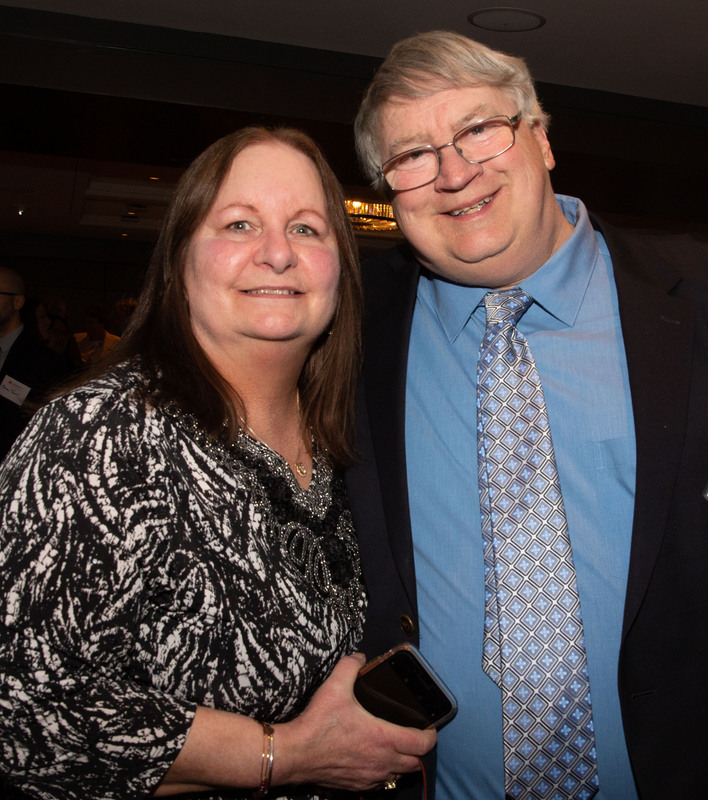 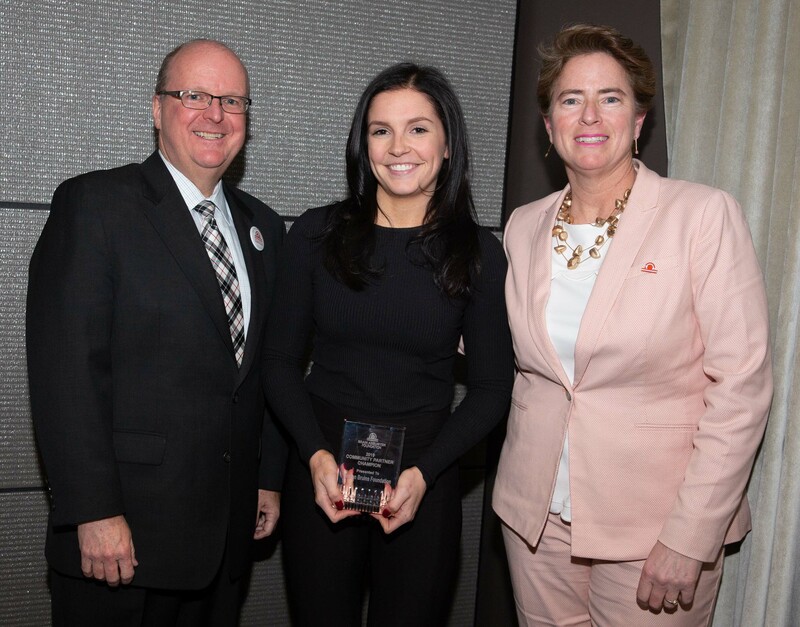 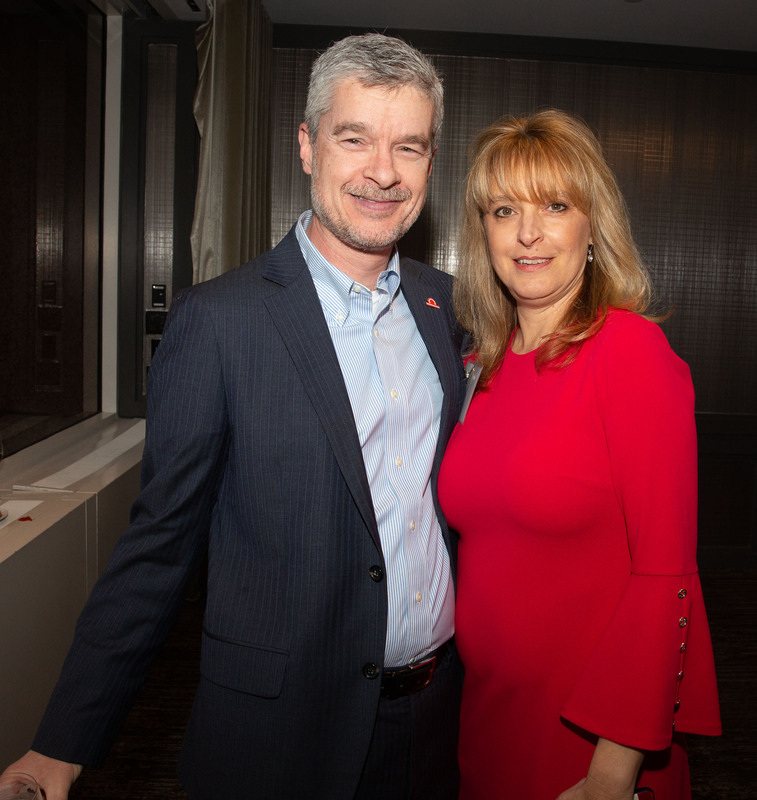 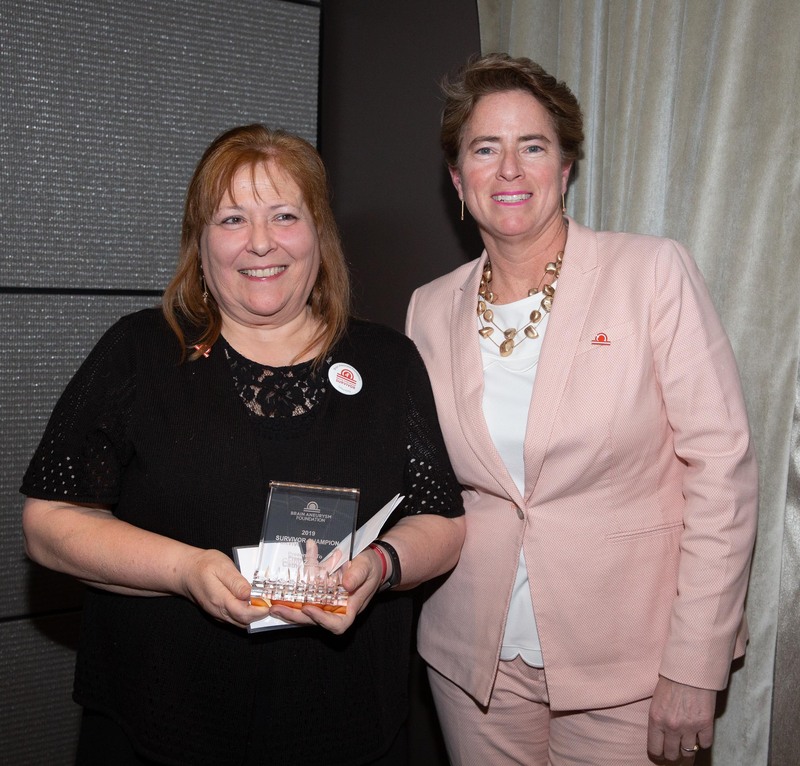 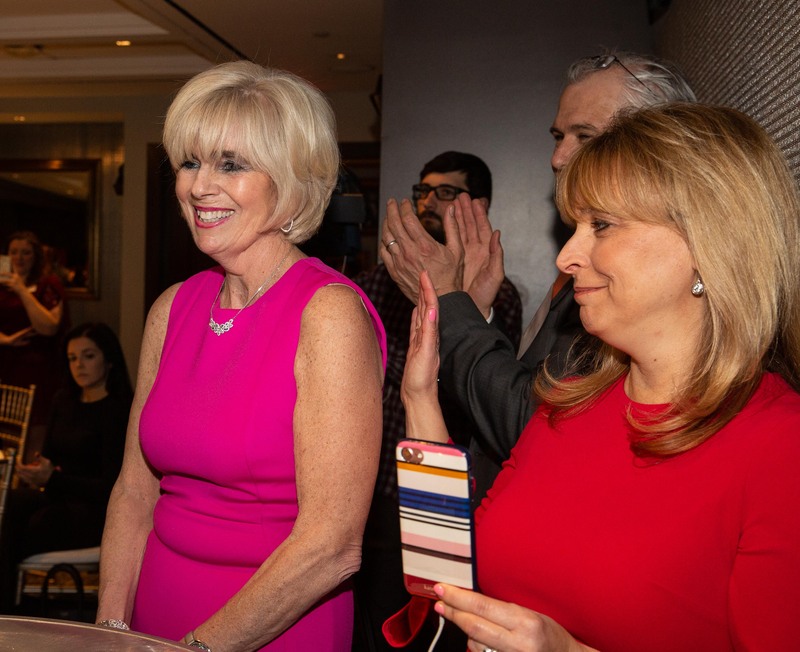 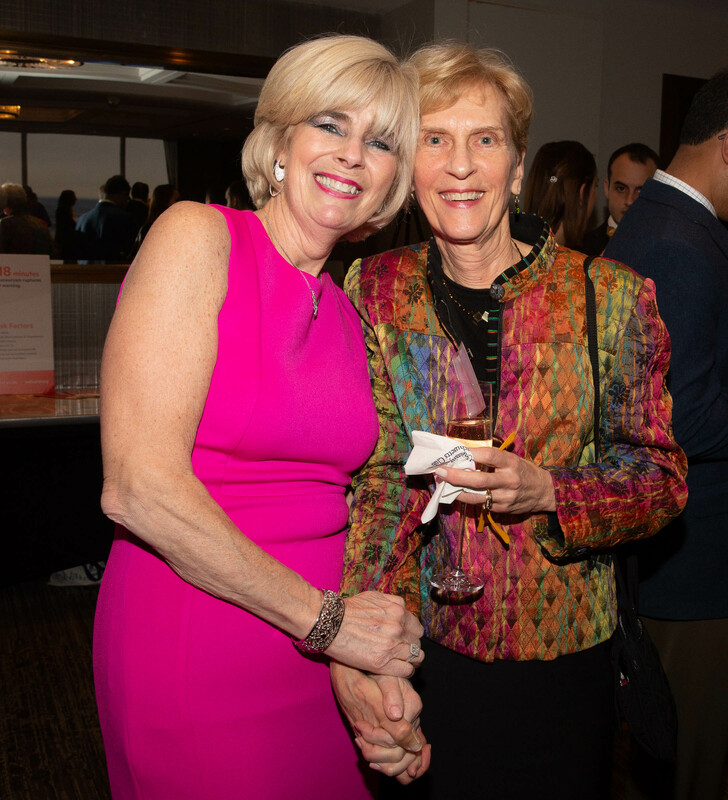 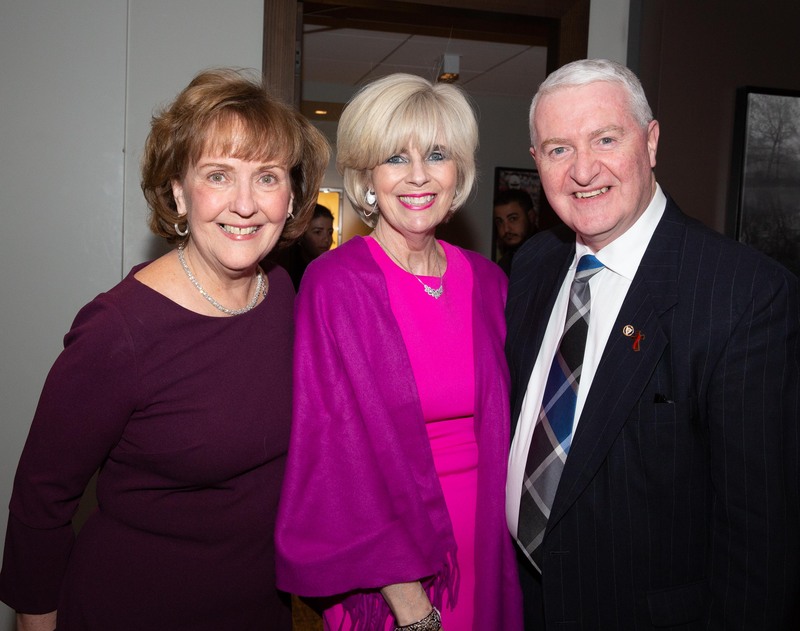 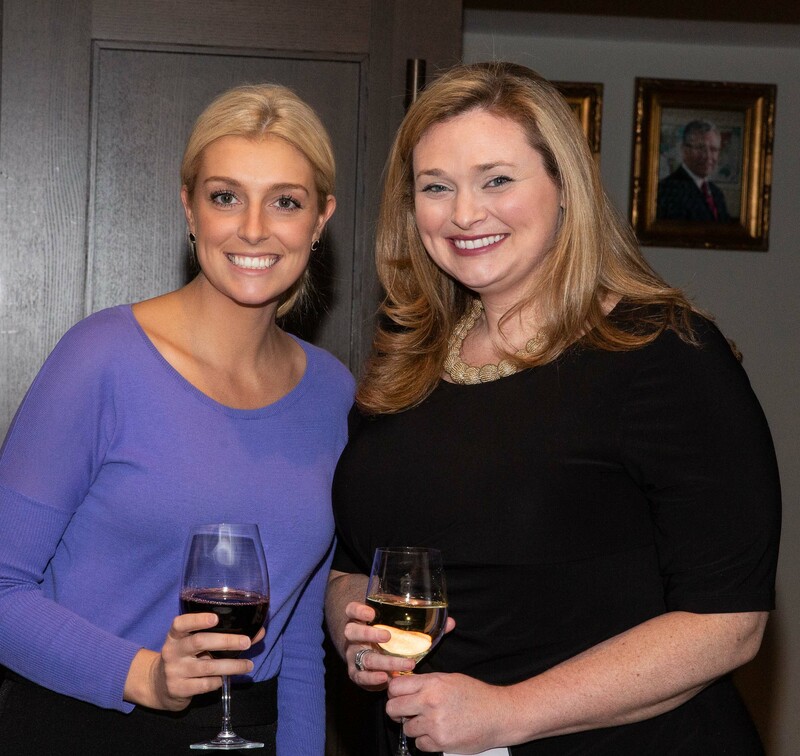 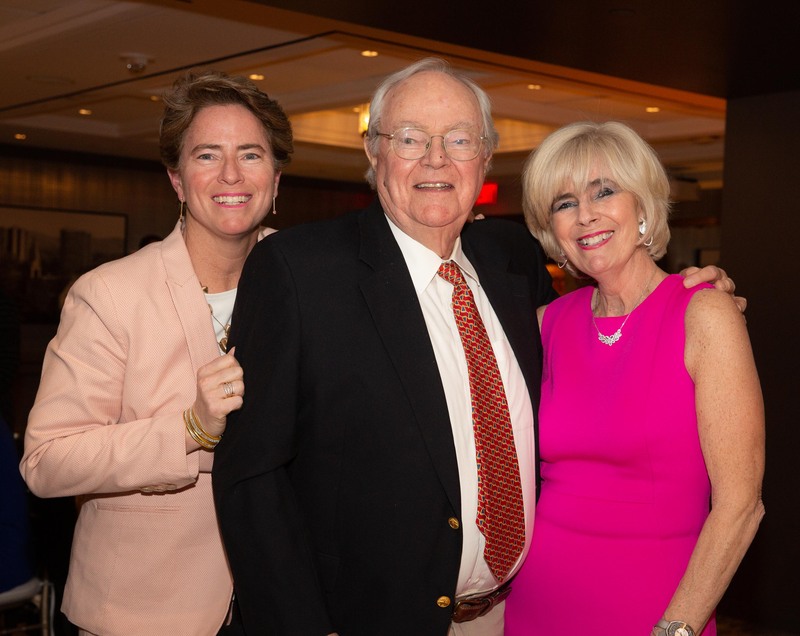 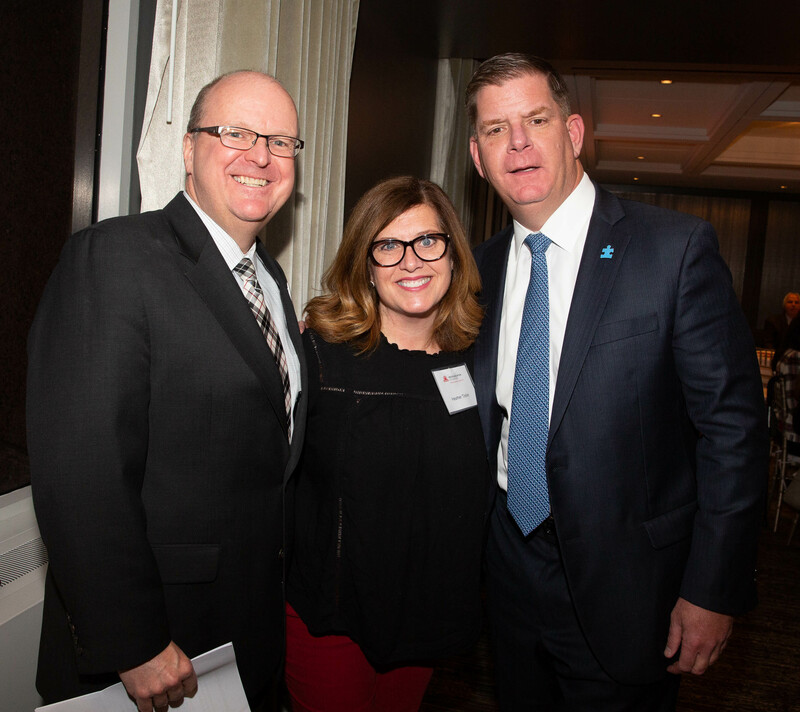 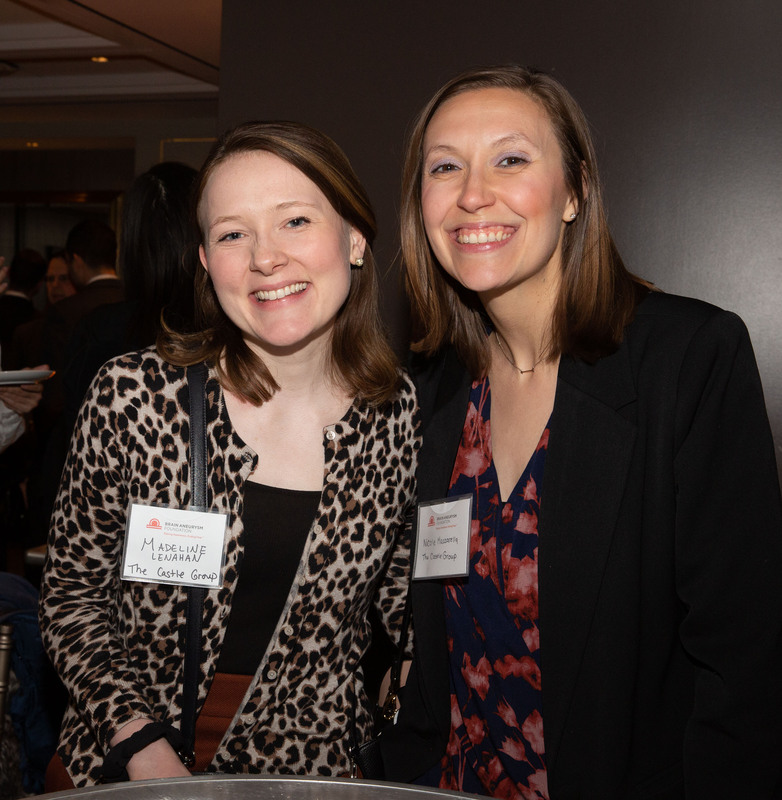 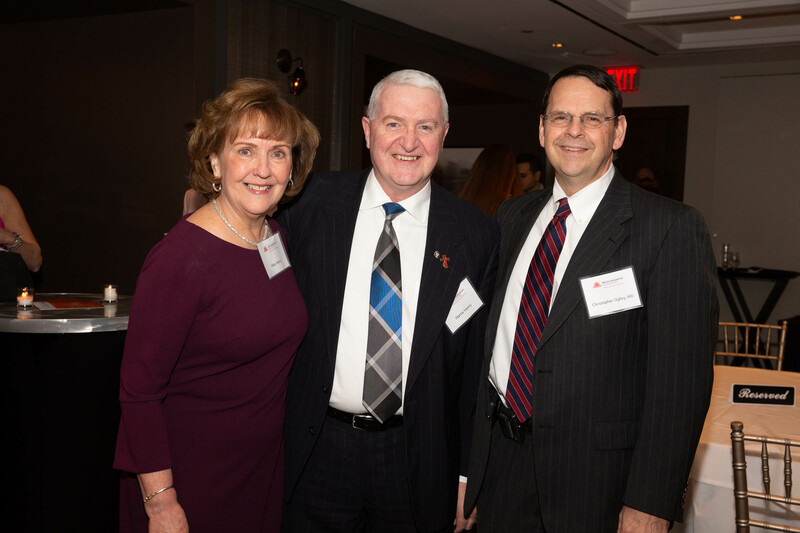 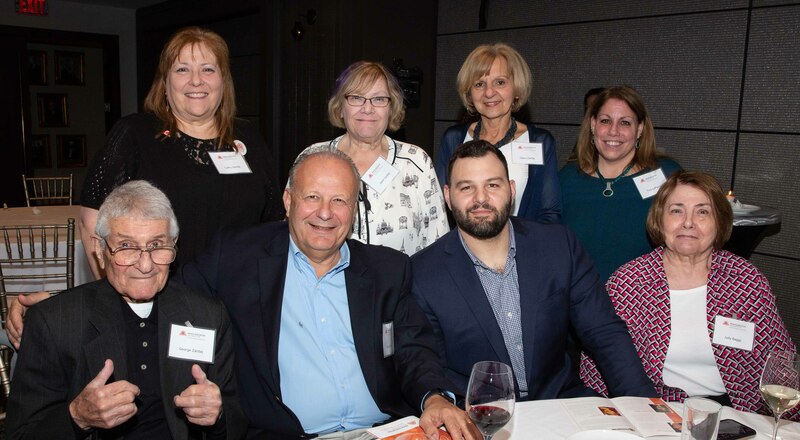 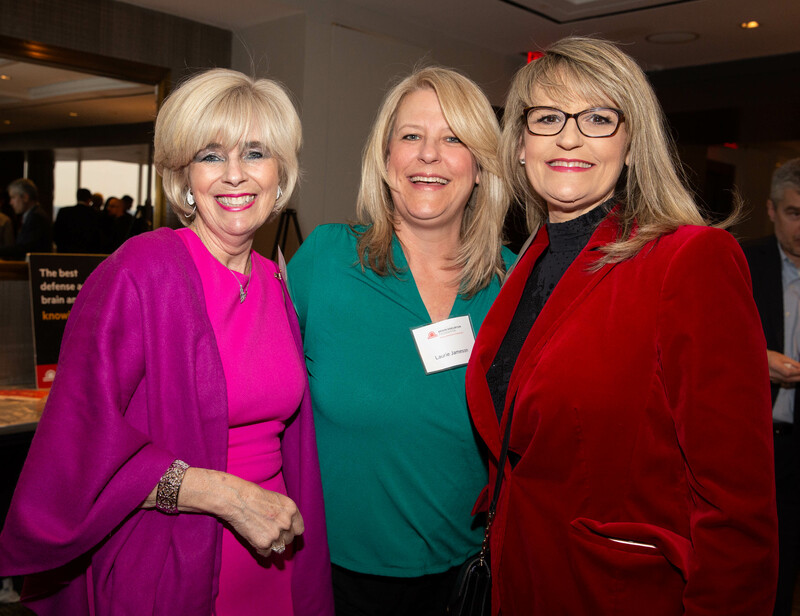 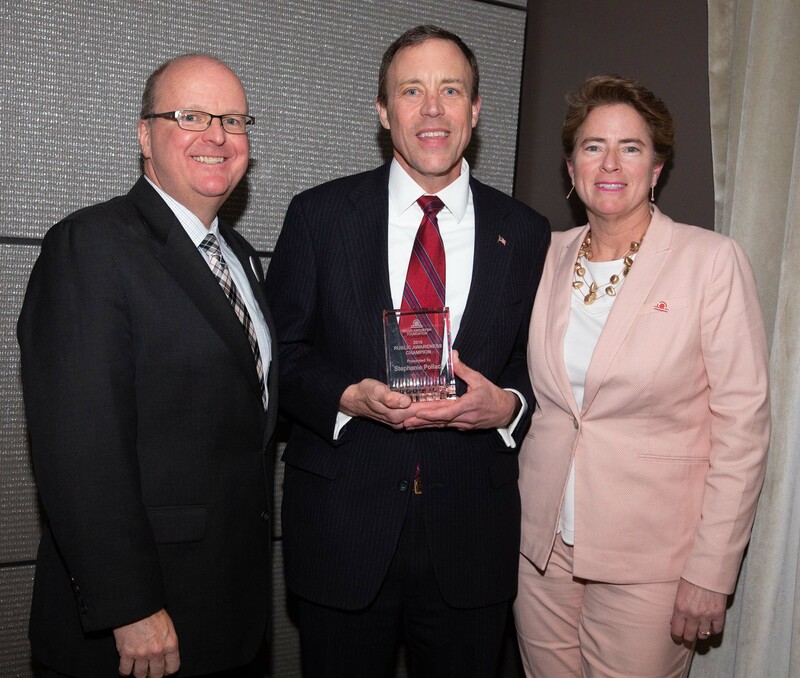 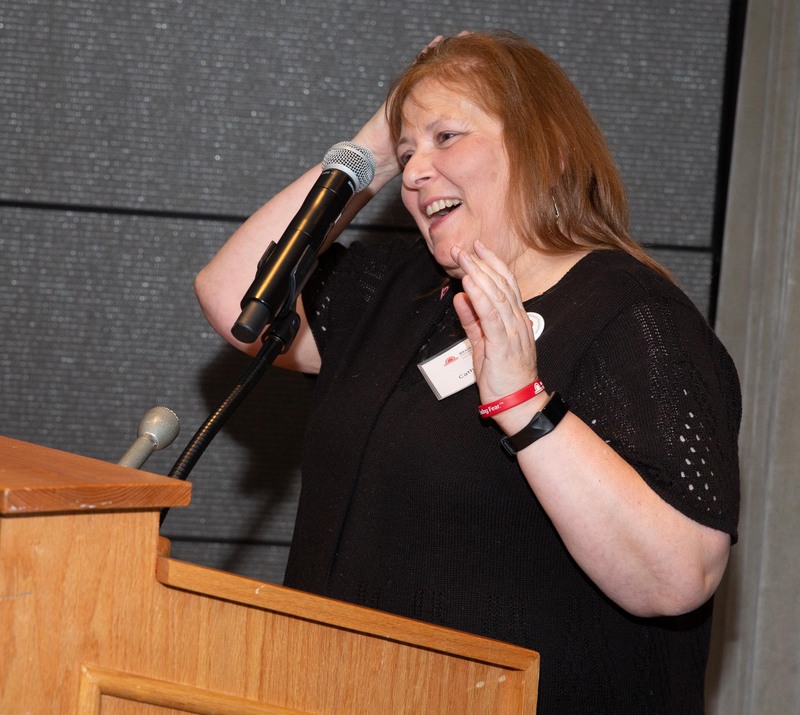 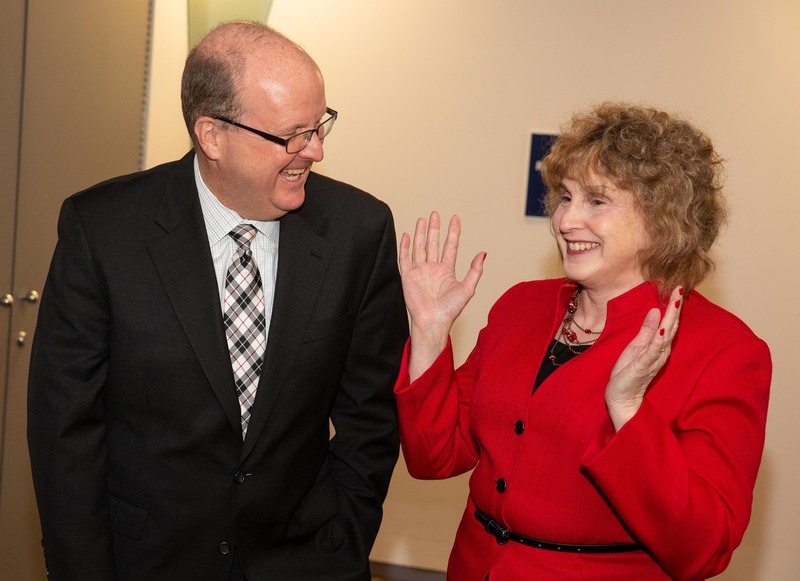 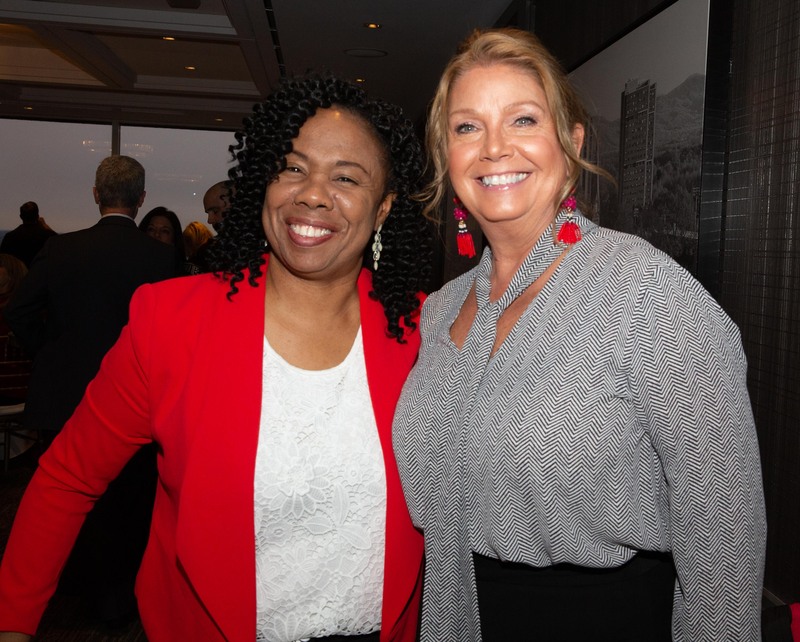 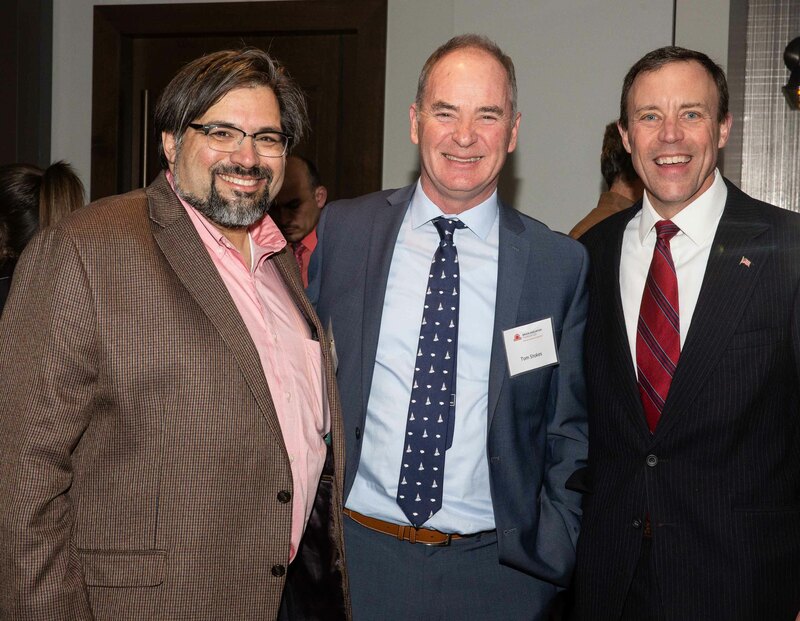 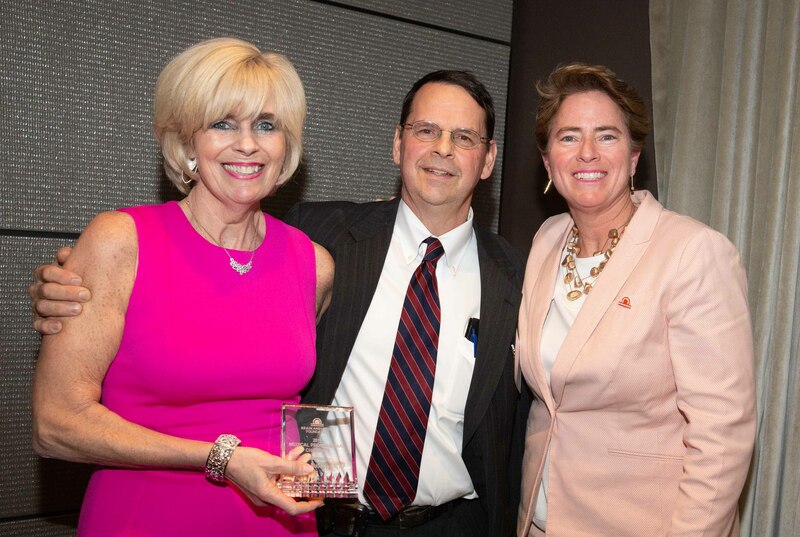 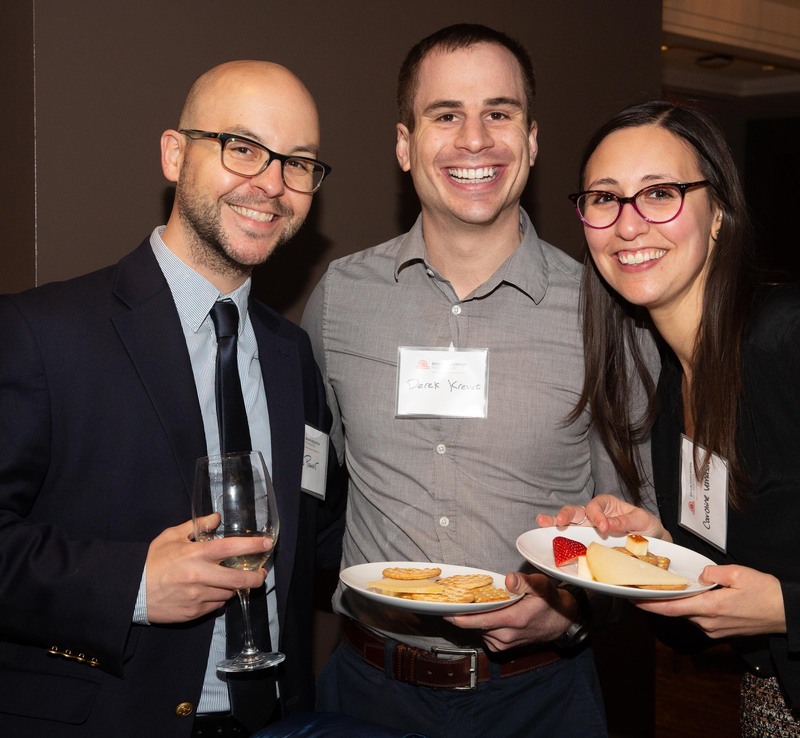 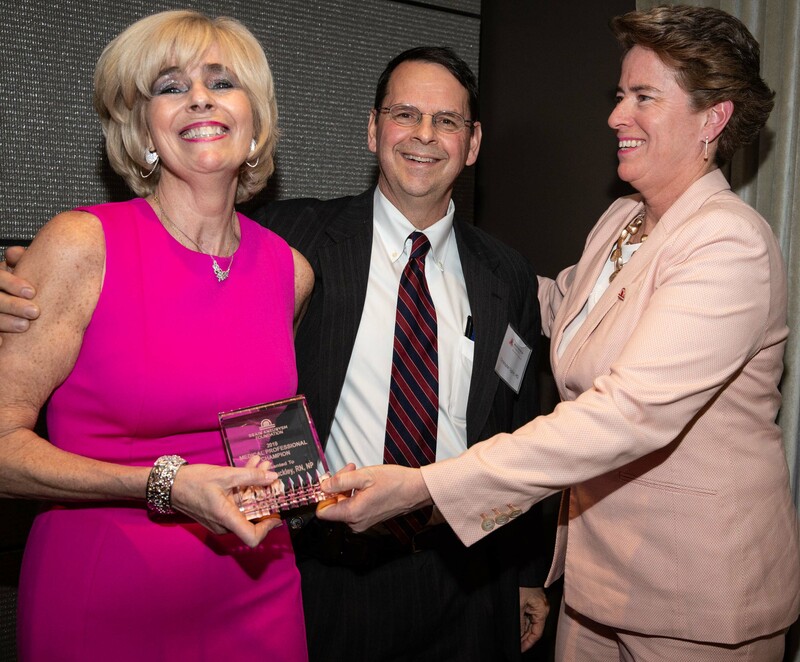 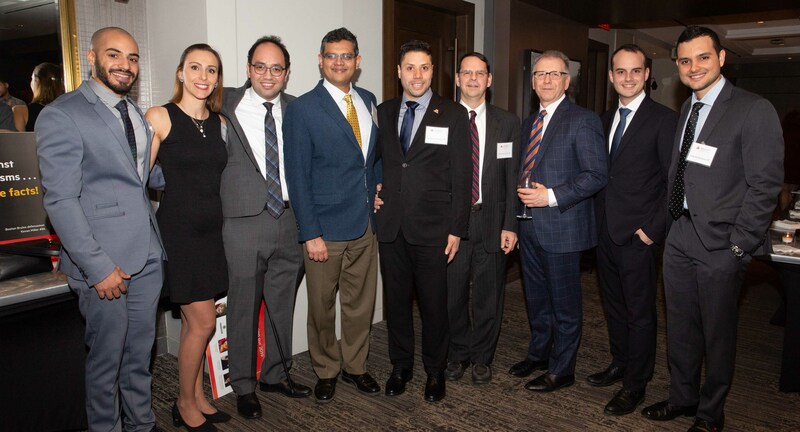 BOSTON — 150 guests attended the Brain Aneurysm Foundation’s 3rd annual Champion Awards event, which was held on Friday, April 5, 2019 at the UMass Club. 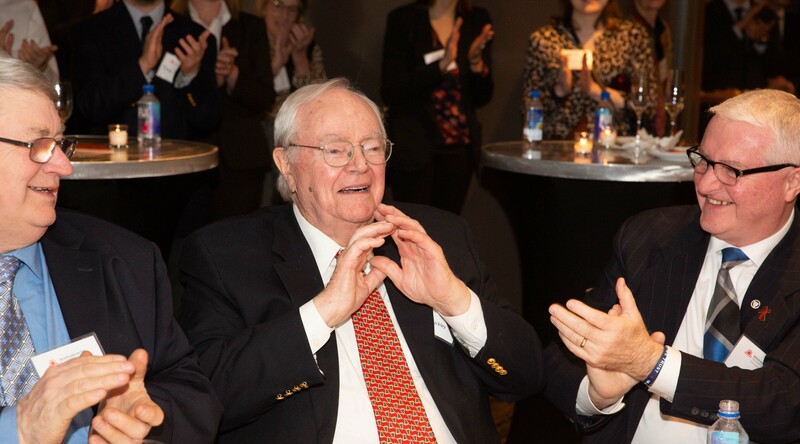 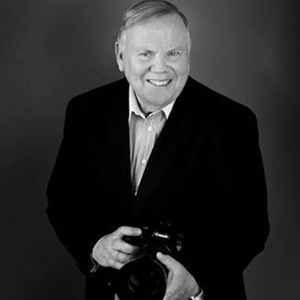 The Foundation’s co-founder Dr. Christopher S. Ogilvy was on hand for the event. 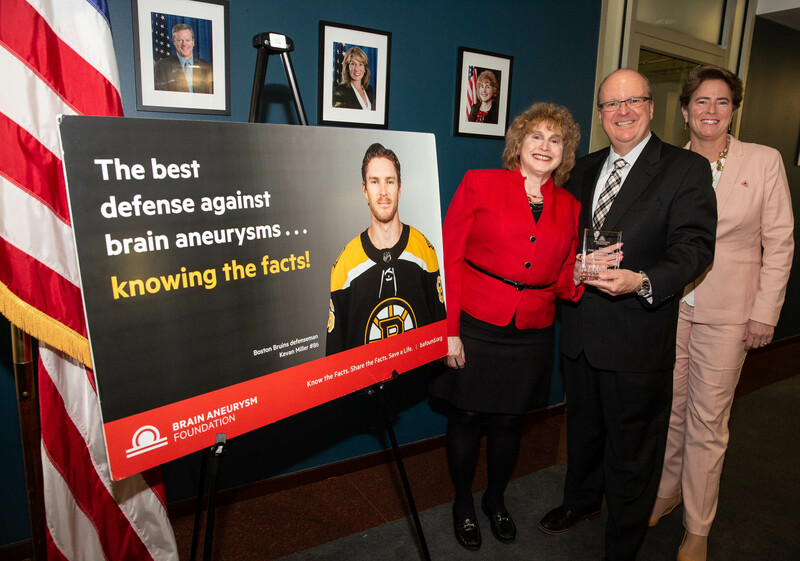 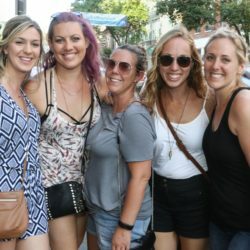 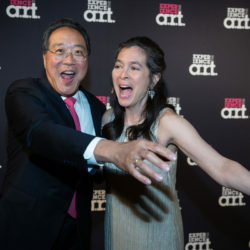 This year, the nonprofit recognized a number of people and organizations for their support of research into brain aneurysms, a condition that affects as many as one in 50 people. 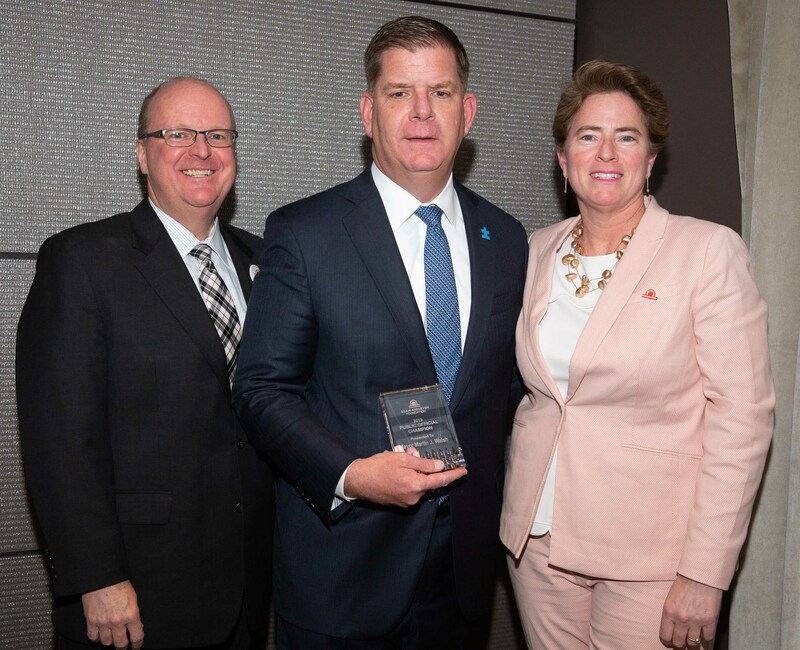 Those honored include: Mayor Martin J. Walsh, Public Official Champion; Stephanie Pollack, secretary of the Massachusetts Department of Transportation, Public Awareness Champion; Boston Bruins Foundation, Community Partner Champion; Cathy Zardas, Survivor Champion; Scott Campbell, Caregiver Champion; and Foundation co-founder Deidre A. Buckley, RN, NP – BIDMC, Medical Professional Champion. 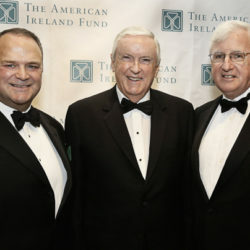 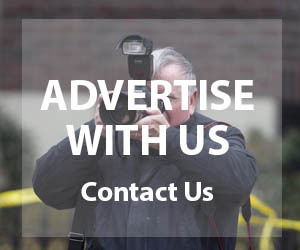 For more information on the foundation and its important mission, click here.